Shows the latest observation data from World Weather Online based on your location. Auto refresh on resume and every 10 minutes when program is active. 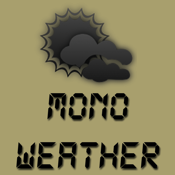 Mono Weather uses a live internet connection to retrieve data from World Weather Online. Your provider can charge you for using an internet connection and datatraffic. 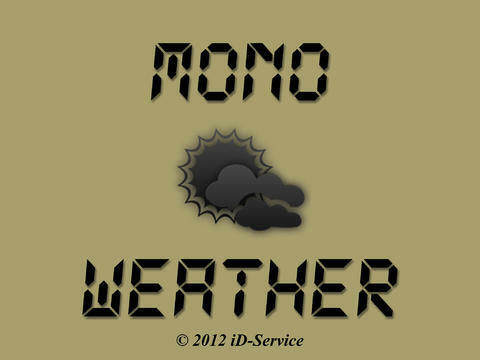 Mono Weather and iD-Service are not responsible for any costs incurred by your provider!